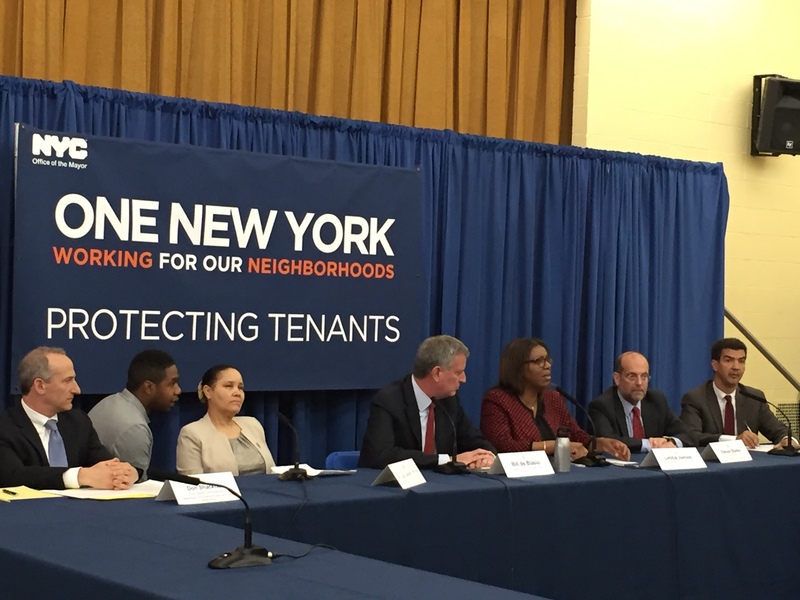 Thursday, March 23, 2017, from 2:00 p.m. to 5:00 p.m.
At the CityLaw Breakfast on November 13, 2015 Commissioner Vicki Been outlined the de Blasio Administration’s recent actions and efforts to advance a coherent and far reaching housing policy for New York City, one that provides more affordable housing for low-income and working-class New Yorkers, strengthens neighborhoods, and at the same time protects those residents who are already benefiting from and have a continued need for affordable housing. 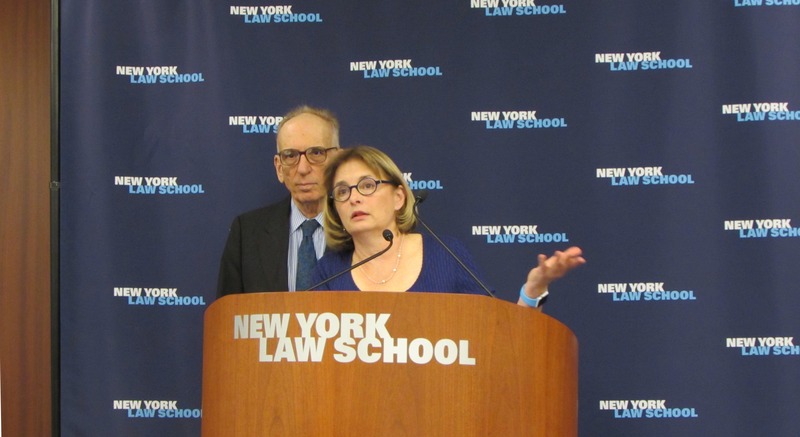 On Friday November 13, 2015, the Center for New York City Law at New York Law School hosted the 130th City Law Breakfast. The event speaker was Department of Housing Preservation and Development Commissioner Vicki Been.